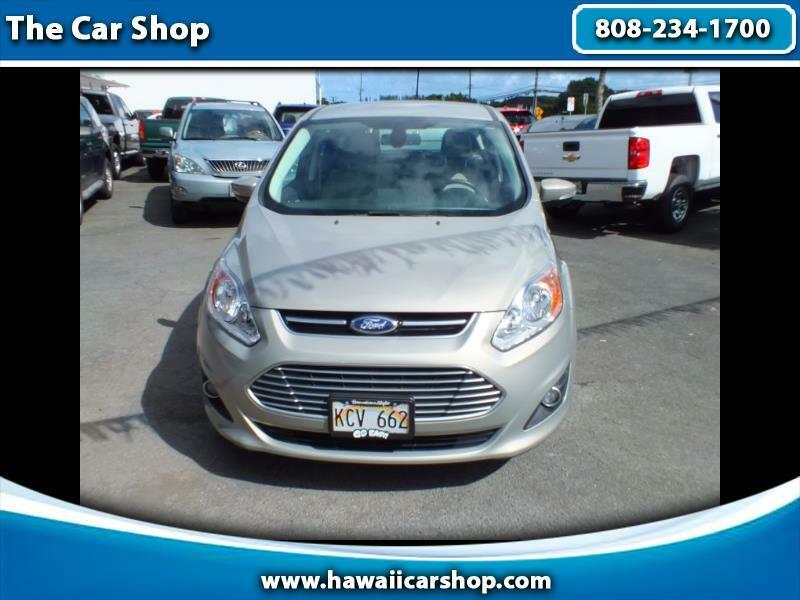 PLUG IN HYBRID, FULL POWER WITH LEATHER The paint is in great shape and condition. There is more than 50% tread life left on the tires. The interior is clean and in good condition. The exterior is clean and in good condition. The engine is functioning properly and has no issues. This vehicle has no previous collision damage. The transmission shifts very smoothly. The brakes are in great condition. The battery is in excellent condition. The car was previously owned by a non smoker. This vehicle had one previous owner.